From beautiful websites to complex databases and e-commerce platforms, we focus on user experience and conversion rates, to generate the results you want online. Your website influences your reputation, sales and profits more than you know. It has to engage and retain visitors, create trust, inform, educate and sell. It has to convert visitors into enquiries and be the hub of all your marketing activity – both online and offline. 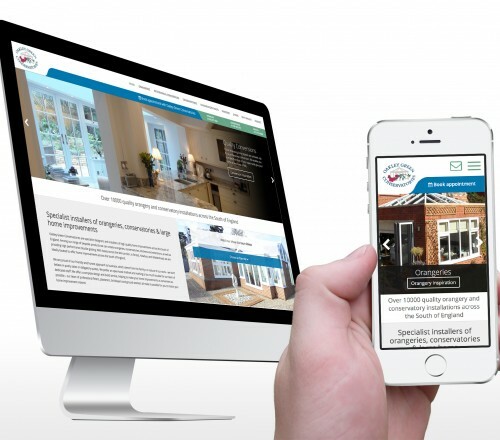 From simple to highly complex designs, our websites deliver stunning results across all devices using the latest responsive technology. Unlike traditional web design agencies, we build world class websites with search engine optimisation, user experience and visitor conversion in mind. We take the time to understand your business proposition and market position, to build you a powerful and commercially successful website. 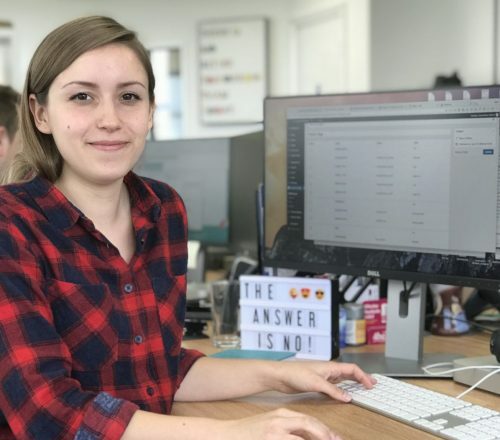 Our cutting-edge web design team includes front-end developers, graphic designers, technical back-end engineers and professional SEO copywriters. 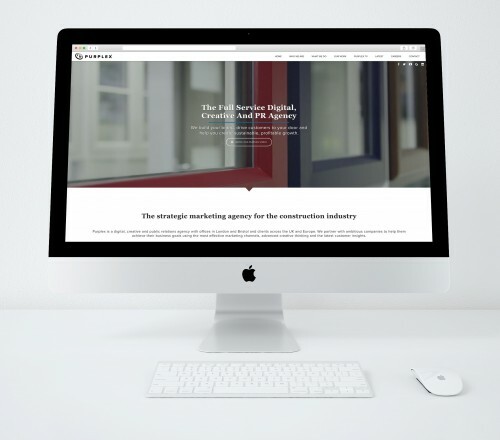 The Purplex web team work closely with our digital marketing experts, who focus on information architecture, user experience and visitor conversion. We also have a dedicated team of software developers and e-commerce specialists who help companies operate more efficiently, improve customer service and sell more online. We use the latest responsive design technologies to ensure your website performs beautifully across multiple devices, designed for all screen sizes. Prospects and customers will get the information they need, whether they’re on a desktop, laptop, tablet or smartphone. 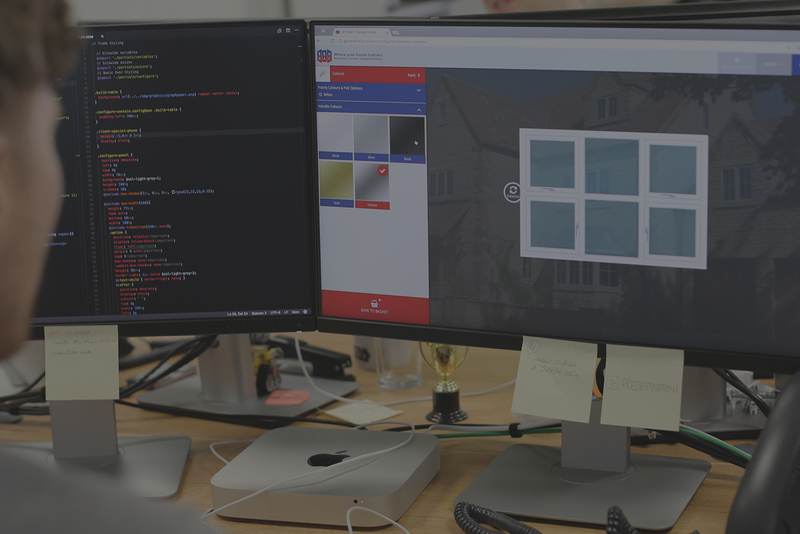 Our web developers and software engineers create bespoke CRM applications, sophisticated databases, order processing platforms and more, fully integrated with your current systems. 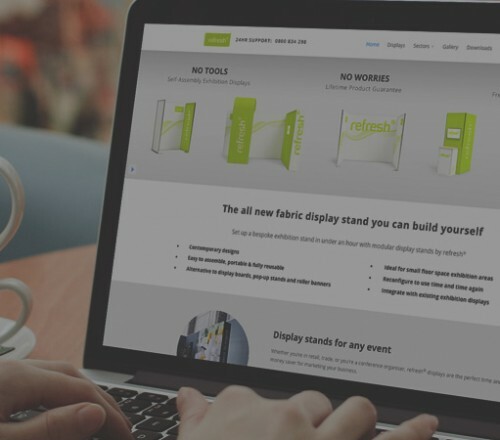 We specialise in developing online tools, calculators and product configurators. All applications are built with responsive design or mobile-specific apps, for cross-device use. Our e-commerce team create powerful, secure online transaction websites using industry-standard e-commerce software, shopping carts and payment gateways, whilst ensuring maximum visitor traffic and better conversion rates. We specialise in Magento e-commerce website development, as well as WooCommerce integration with WordPress.